Today we will be discussing an important matter in everyone's personal finance life, boosting our savings. For years I've been blogging here in SavingsPinay but I haven't really discussed practical ways for people to save more.Whether you're a beginner or already a pro in saving money I hope below ways will help you. You will never get ahead of your saving goals if you keep on spending impulsively. You need to learn how to spend your money correctly. Remember to live below your means meaning spending less than what you earn instead of the other way around. You should also include "savings" in your monthly budget either by following the notebook style, envelop style or simply applying the 50-20-30 Rule of Budgeting. Instead of using credit card why not pay through cash? This will help you control the money you spend shopping in an instant. Try to limit your spending on necessities, haggle if you want but never ever compromise the quality of the product or service. Lastly, spend your money with intention always. 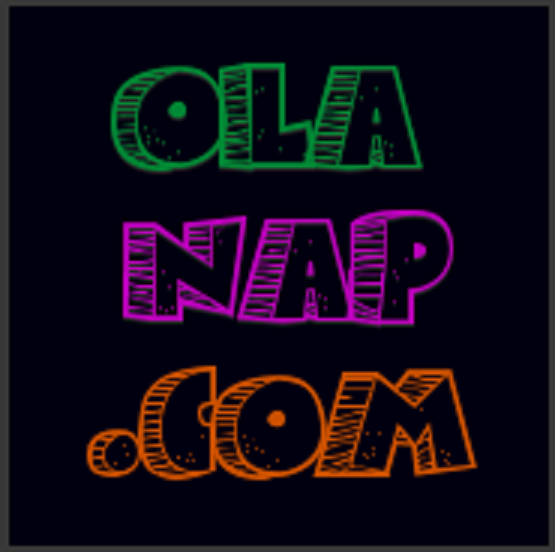 Have a ready answer as to why you need to buy that new shirt or that new phone. If you can't justify then don't spend first. Pay your retirement accounts... FIRST before any other expenses. Just like the golden equation of Savings - Income = Expenses. Others tend to save what's left after spending. Instead of following this mistake secure your savings first and spend next. 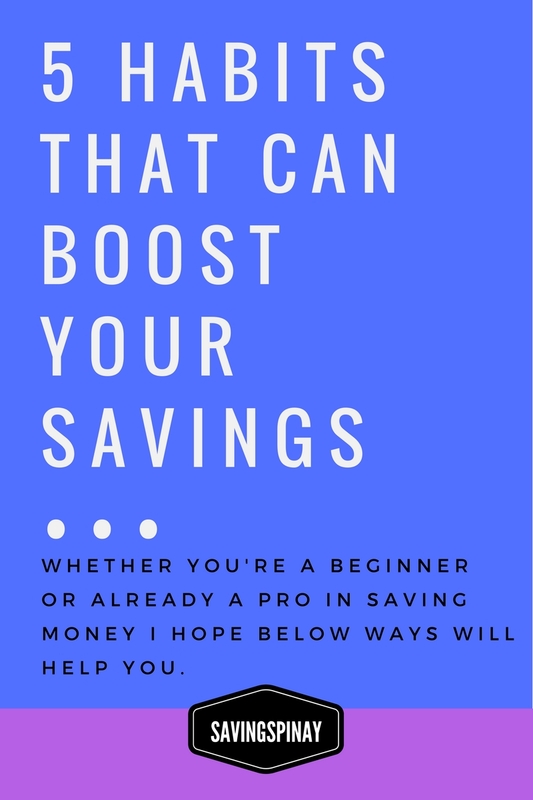 You might see this tip coming since we are talking about boosting our savings but yes...it would mean a lot if you have more means to save money. If you are currently employed it means aiming for a potential salary increase or promotion. READ: 8 Tips to Have a Major Major Salary Increase. 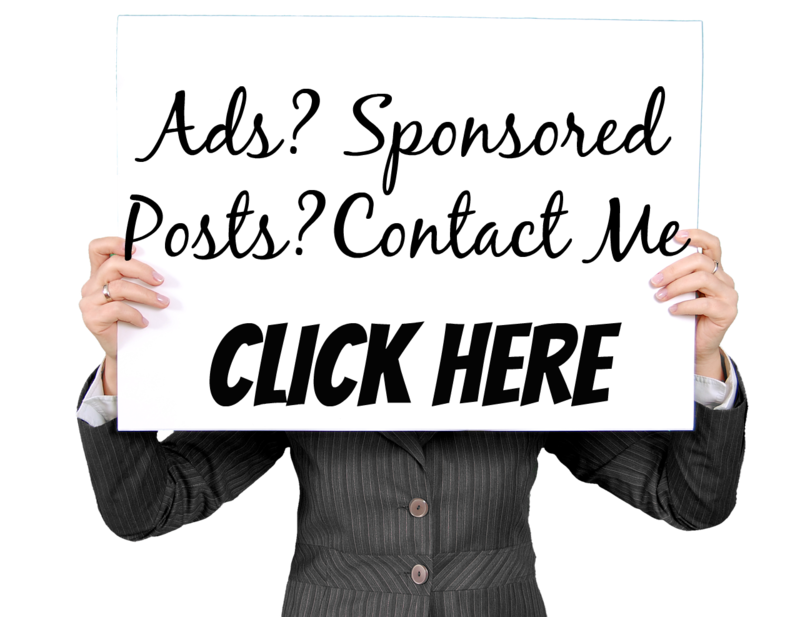 If you are an employee but have spare time to kill why not find extra income either by offering your services or selling something. All you have to do is be productive in searching means that could fit the bill. You'll be surprised how much money you can make if you just collect your loose change in let's say a week or a month. Most of us love paying with large bills and the change will sometimes get lost in our bag or wallet. Instead of letting these loose change be forgotten why not put them automatically in your savings fund? If your budget for your lunch is 100pesos but spent only 60pesos you can put 40pesos in a safe place to save. You can also do this to your coins using alkansiya. This video below will encourage surely encourage you to save your loose change. If you want to save more then you have to keep your cash flow positive. If you get yourself into debt then you are making a big loop hole in your financial life. Prioritize making being debt-free through my October SavingsPinay Series Ayoko sa Utang! 5 Days to be Debt-Free At Last. The thing is managing your debts as early as possible will give your more money to put in your savings. To start, know how much you owe by making a list of your debts with the name of the creditor, the amount you need to pay and the deadline. I hope this post helps. Do you have other ways to boost savings? 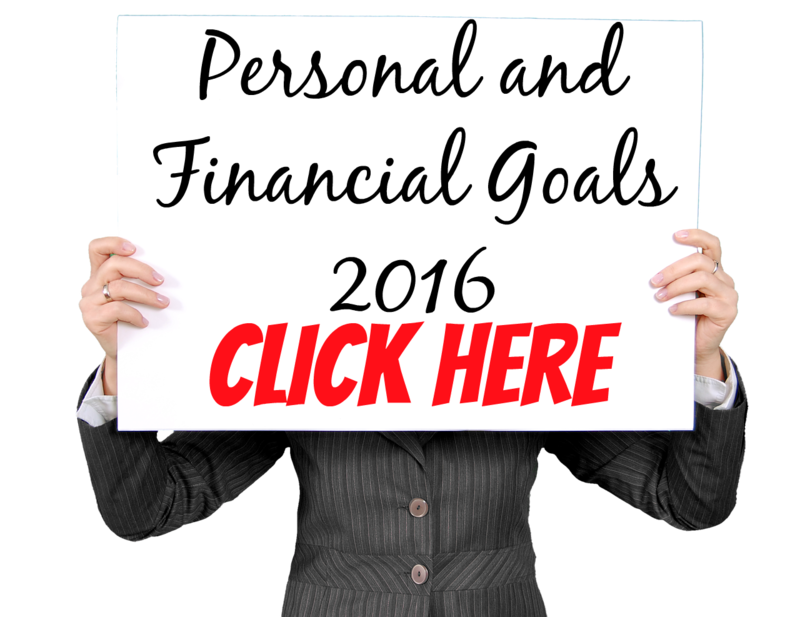 A Break Down of My Financial Goals for 2016 - New! 2 comments on "5 Habits That Can Boost Your Savings"
Today The S&P BSE Sensex surged over 150 points on positive global cues in Tuesday's trade led by gains in HDFC, ITC, HDFC Bank, Axis Bank, ICICI Bank, and Tata Motors.